American President Donald Trump may replace the American servicemen in Afghanistan with the manpower of the private military company Blackwater, which belongs to Erik Prince. NBC TV channel reports this with a reference to its own sources. It is expected that they would obey a specially appointed representative of the U.S. for Afghanistan who would report directly the President. According to the TV channel, many members of the National security Council, and also Minister of Defense of the U.S.A. James Mattis and State Secretary Mike Pompeo are speaking against this plan. According to Prince, Trump’s advisors who are against this idea are overestimating the capability of resolution in Afghanistan by holding peace negotiations with the members of the Taliban. As Prince noted, personally he didn’t talk to Trump but he is planning to organize a large-scale campaign in mass media in the support of his initiative in the nearest future hoping that he would influence the opinion of the U.S. President. 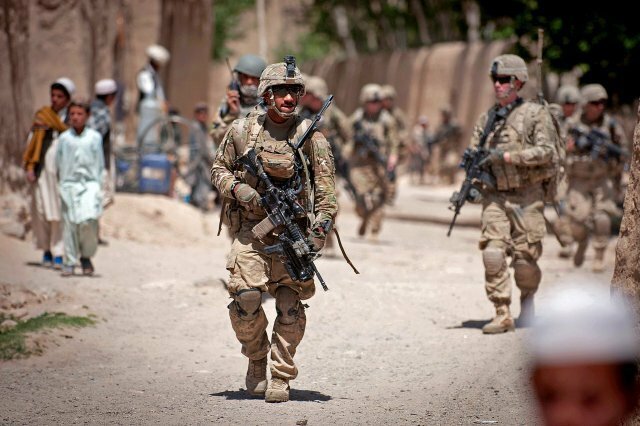 According to the different data, 15.5 thousand American soldiers are deployed in Afghanistan, 7.5 thousand servicemen from the Member States of NATO and other countries are providing them help.